How do I legally appoint someone of my choice to make health and lifestyle decisions for me if I lose capacity to make my own decisions in the future? While you might verbally nominate someone you want to make decisions for you or else have their name put in your medical records, this informal approach does not have a strong legal basis. The way to ensure your decisions have a clear and strong legal basis in the Australian Capital Territory is through an Enduring Power of Attorney – if you choose the functions of personal care and healthcare. legal matters relating to your healthcare. There are some matters that they cannot make decisions about e.g. sterilisation and participation in medical research. The Public Advocate may accept being appointed as your Enduring Power of Attorney for personal care and healthcare functions. You will need to contact them to discuss this. To view information about Enduring Power of Attorney on the Public Advocate website, click here. To download a comprehensive booklet with guidelines about Enduring Power of Attorney from the Public Advocate website, click here. To download the official form to appoint an Enduring Power of Attorney, click here. 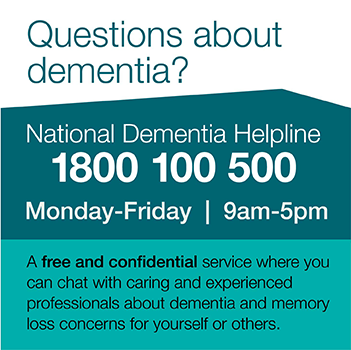 The Public Advocate of the ACT can be contacted here or by calling (02) 6207 9800. ‹ Who will the doctor ask to give consent?